Auto wrecks are common, but not everyone has experience dealing with the aftermath of an accident. It can be a challenge to file a claim with your own car insurance company, but it can be even more of a challenge to file one with another party’s insurer. After a wreck, you will likely be overwhelmed with the experience you’ve just been through, as well as the pain of your injuries and the financial costs of the accident. 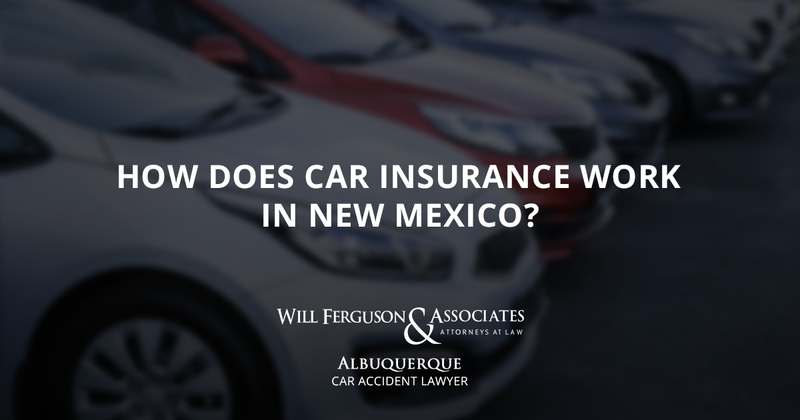 You will probably also be looking to learn the answer to this question: How does car insurance work in New Mexico? New Mexico is what is considered a fault state when it comes to filing vehicle crash claims. This means that the person who caused the accident must pay for it. If you caused your wreck, then you can submit a claim with your own insurer to pay for your damages and possibly those of the other driver. If you were not to blame for the crash, you can submit a claim with the other party’s insurance company. You will need to prove that the other party caused the accident. In New Mexico, if you were partially to blame for the wreck, but the other party was more to blame than you, you can still file a claim against the other party for the role they played in the car accident. Now you know more about how car insurance works in New Mexico. Filing a claim can be difficult, especially when you’re dealing with the other party’s insurer. The insurance companies sometimes try to take advantage of auto wreck victims, and they may not pay you the settlement you’re due. 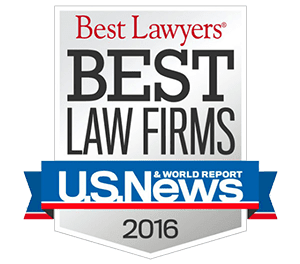 Partner with a vehicle wreck lawyer with Will Ferguson & Associates. Tell us about your claim during a free consultation. Dial 505-633-0750, or send over the online form below.